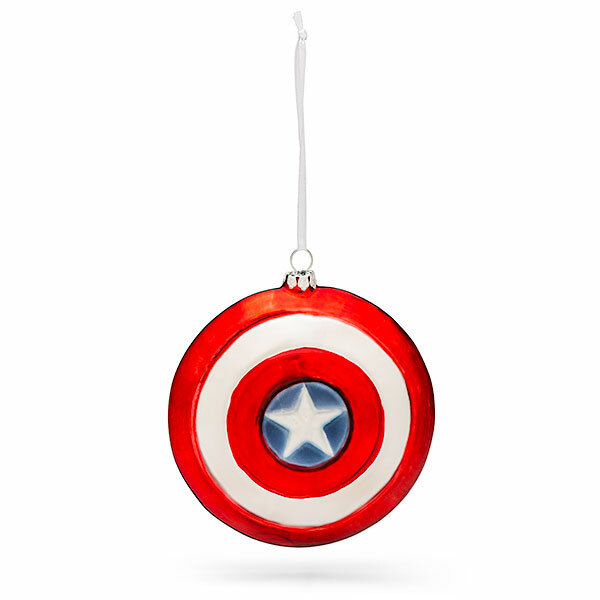 This Marvel Captain America Shield Blown Glass Ornament depicts the Captain’s shield in red, white and blue. 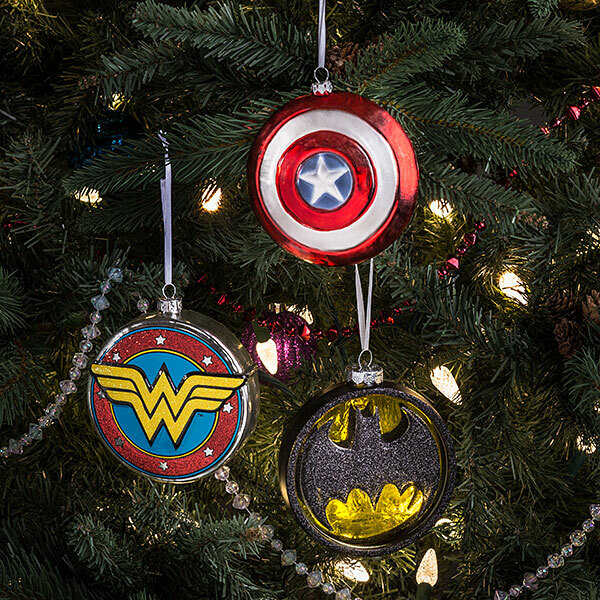 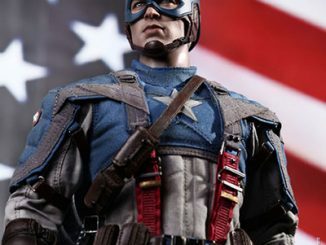 It is a 4-inch blown glass ornament that is also officially licensed Marvel merchandise. 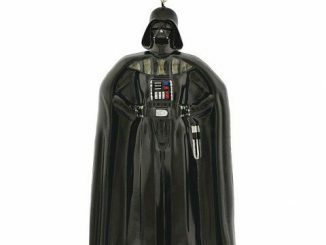 It even has blown-glass straps on the back. 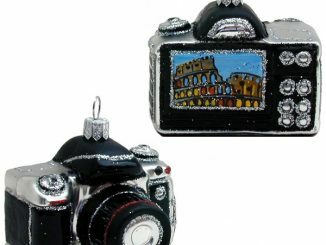 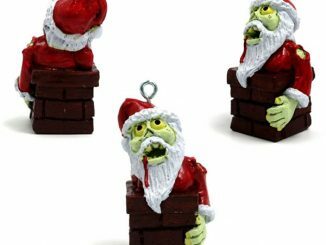 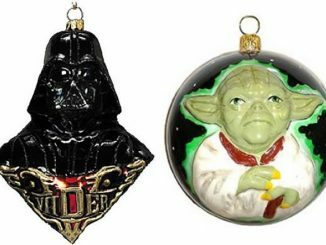 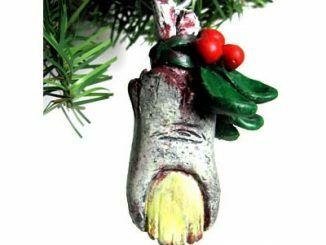 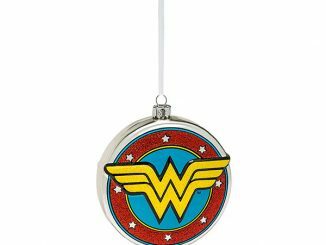 This will look amazing and patriotic on your Christmas tree. 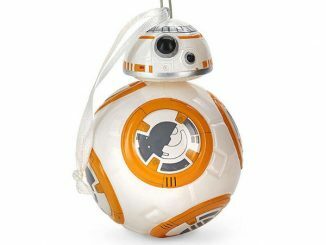 Only $9.99 from ThinkGeek.com. 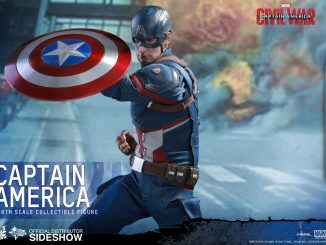 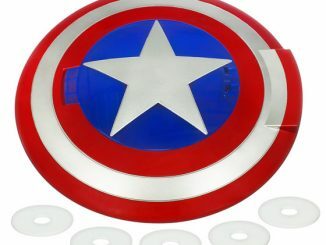 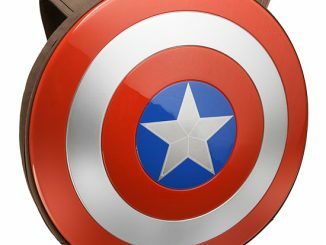 Track prices on this Captain America Shield Ornament at Rout.com.